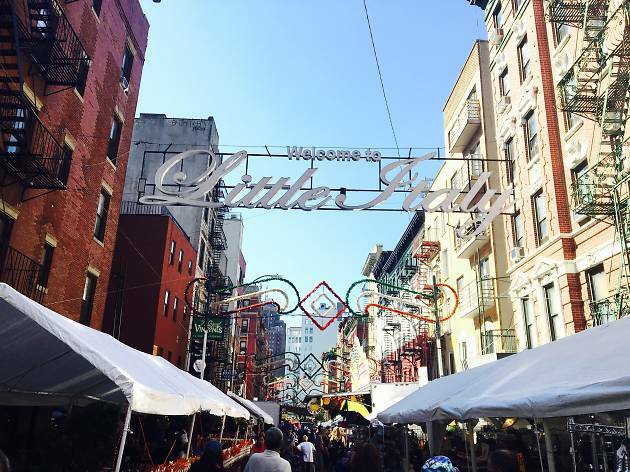 Out-of-towners and locals are getting psyched for the 93rd annual Feast of San Gennaro 2019, and for good reason: the annual event includes the best spots in Little Italy. 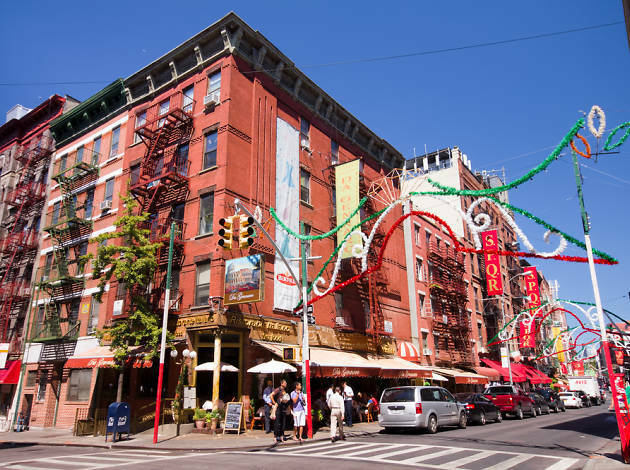 Eat at some of the best Italian restaurants in the city, watch colorful parades, catch free concerts and check out family-friendly activities like bouncy houses, crafting and games. 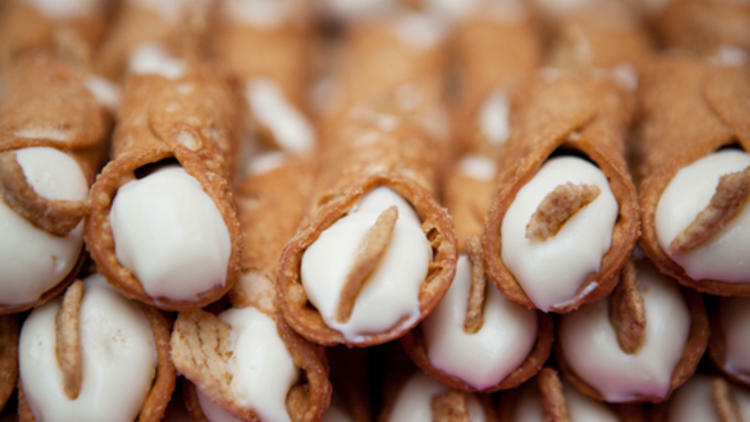 And, of course, don't miss the world-famous cannoli eating competition. 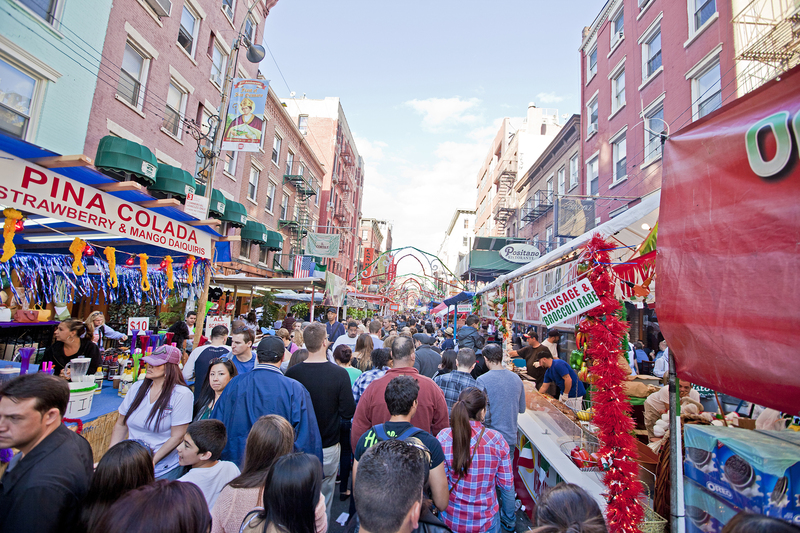 What is the Feast of San Gennaro? 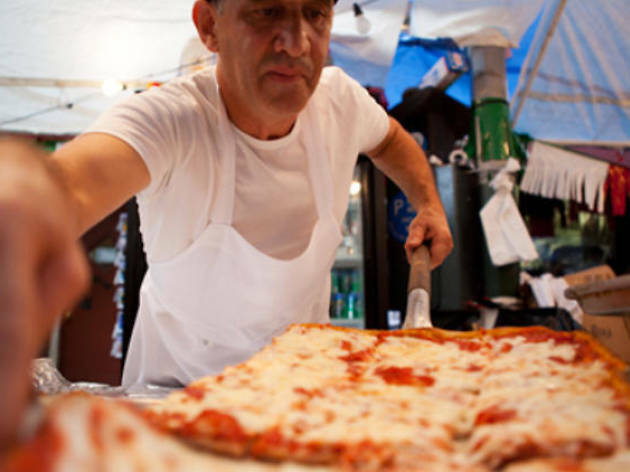 Although the Feast of San Gennaro is a celebration of faith (folks tip their hats to the Patron Saint of Naples, Italy) the festive atmosphere, delicious food and colorful processions are what it’s known for. 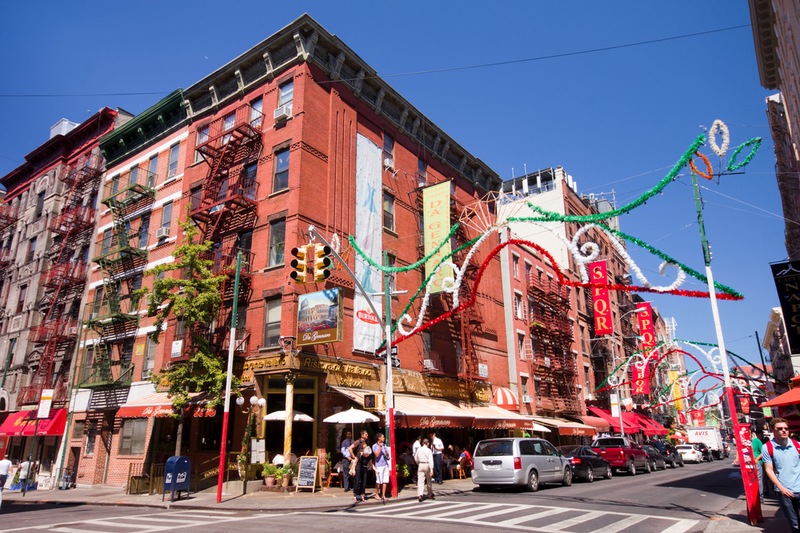 For 11 days, Little Italy is transformed into a red, white and green bash with special guests, live music and a cannoli eating contest. 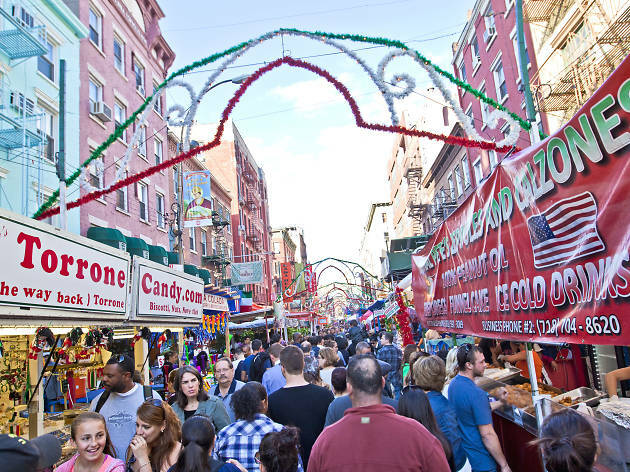 When is the Feast of San Gennaro? 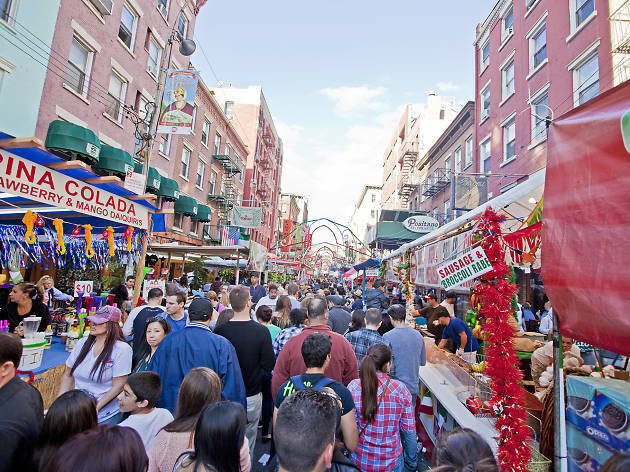 The dates for Feast of San Gennaro 2019 are TBA. Where is the Feast of San Gennaro? 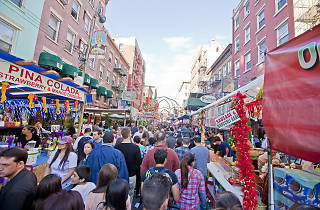 The Feast of San Gennaro is located along Mulberry Street between Canal and Houston Streets. 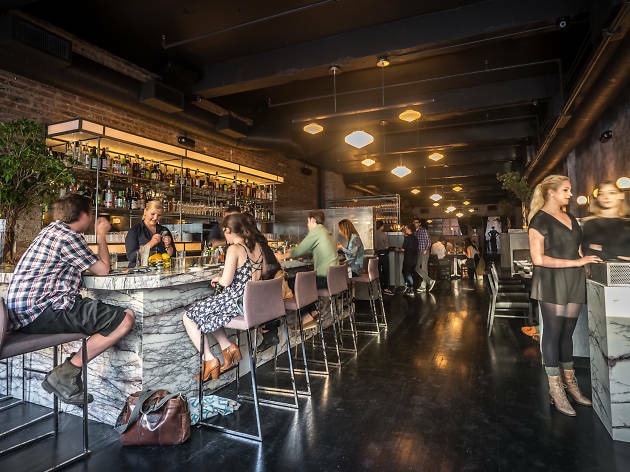 The festival stage is located on the corner of Grand and Motts Sts and features live entertainment starting at 7:30pm each night. 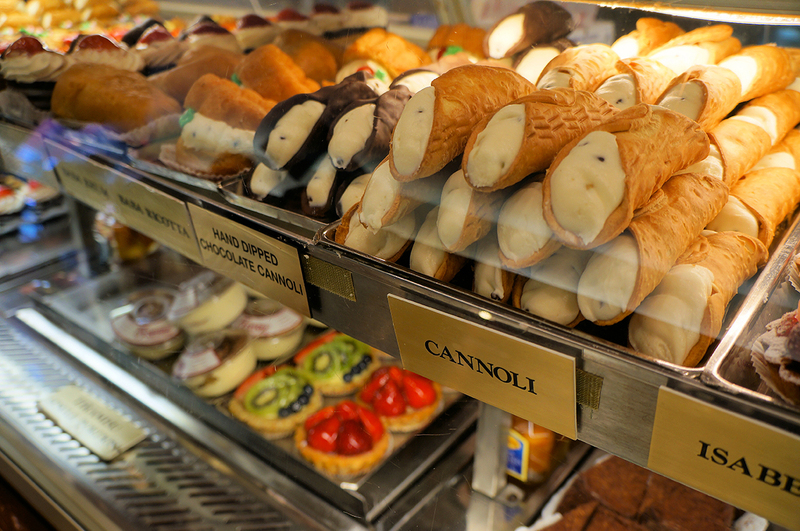 When is the cannoli-eating contest? 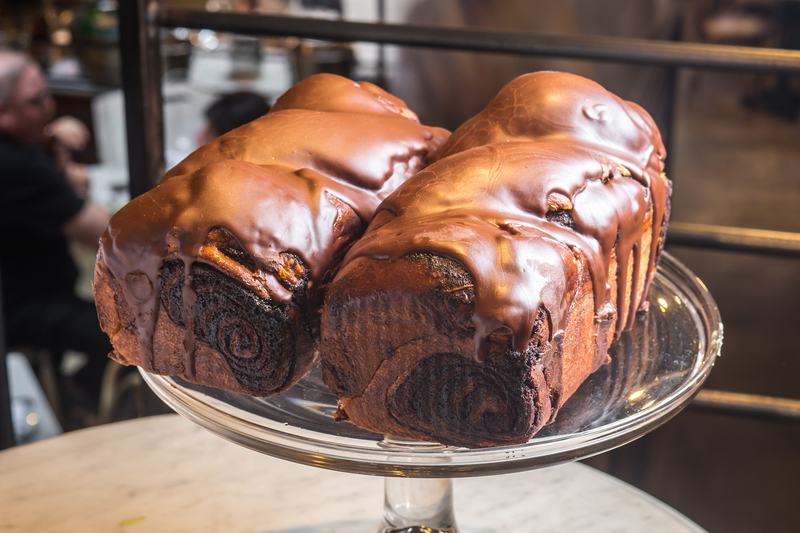 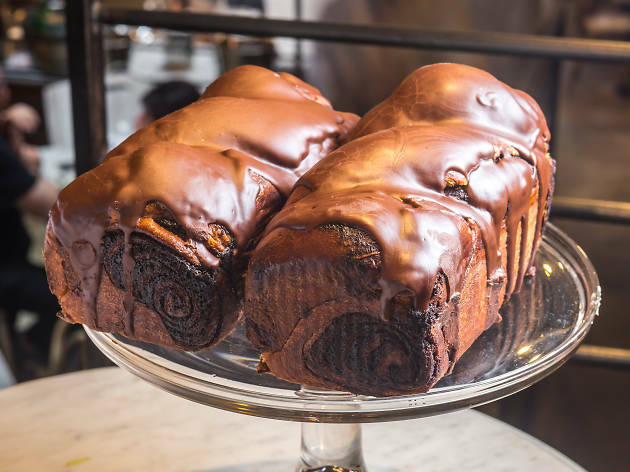 Brave contestants square off with mountains of Caffe Palermo cannoli. 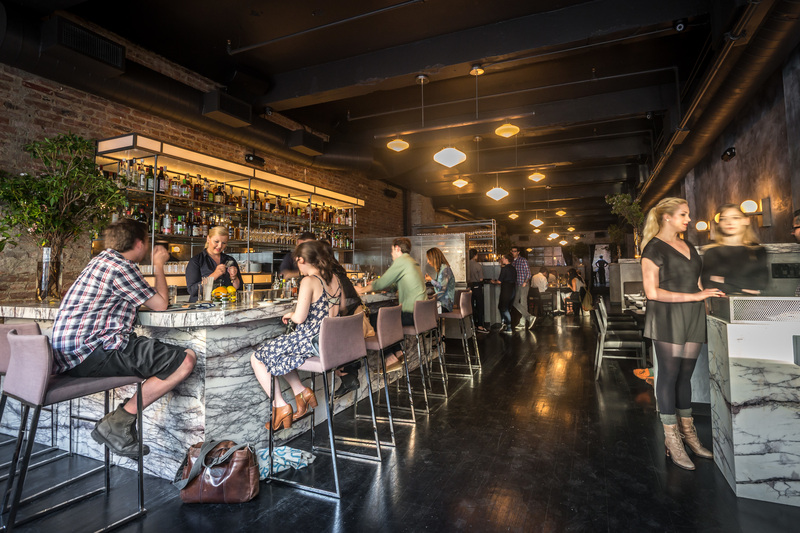 Date TBA. 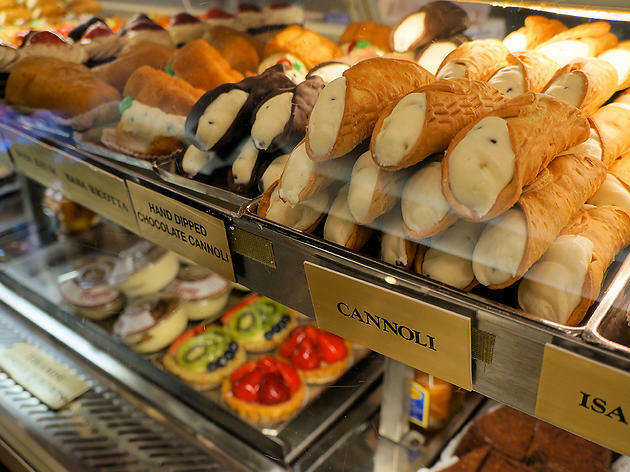 Holy cannoli! 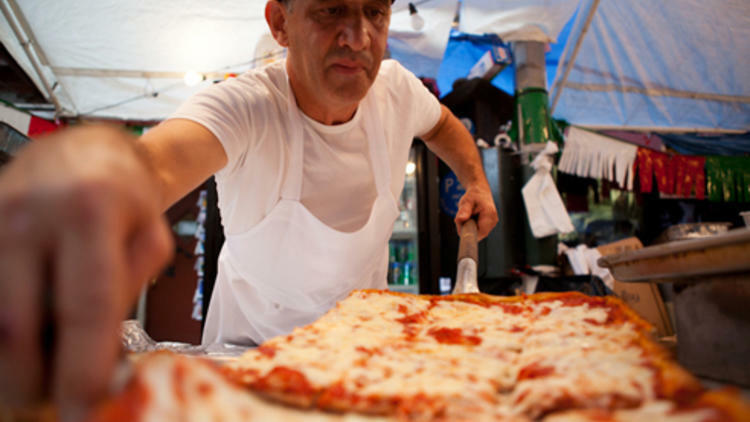 One of the best street fairs in NYC—the Feast of San Gennaro—is set to return this Thursday, September 13. 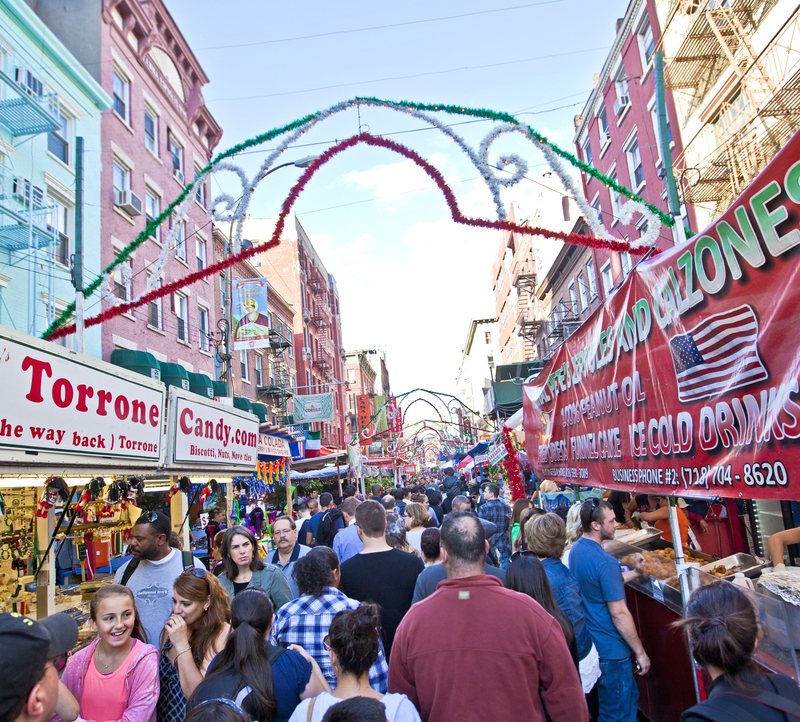 The Feast of San Gennaro kicks off in Little Italy tomorrow! 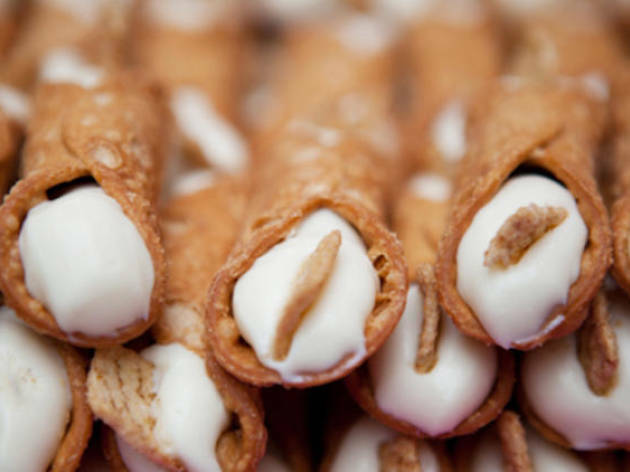 Register for the Feast of San Gennaro's grand Cannoli Eating Contest now!